Award winning technology - when your customers demand more. Flexible, omni-channel communications from the cloud. For delighted customers, agents and executives. Wherever you are. Today, channels of communication overlap, blend and pivot in real-time. Using voice, email, webchat and even social media, your contacts expect you to understand, and resolve issues quickly, regardless of their channel choices. Hermes Contact Plus will allow you to function efficiently in today’s globally competitive market. 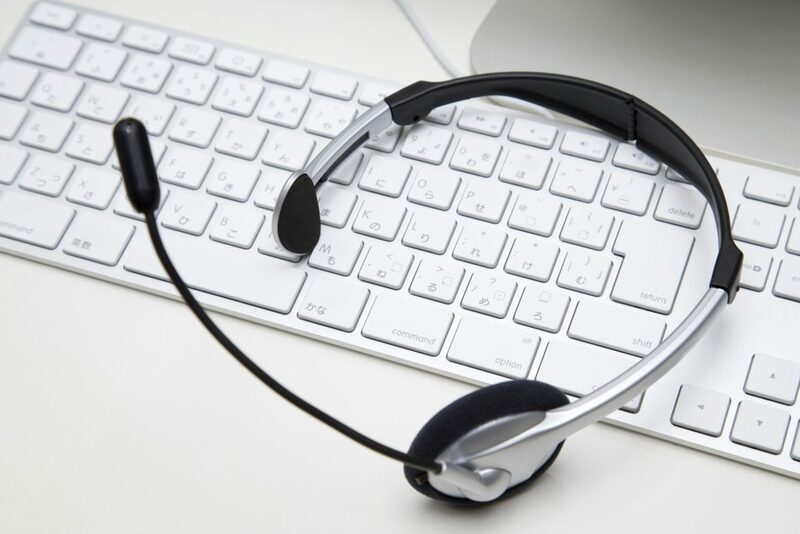 Your contact centre requires superior, productivity-enhancing features, flexibilty, omni-channel communications, seamless integration and cloud agility, amongst other things. Voice, Email, WebChat, SMS, and even Facebook and Twitter. Hermes provides a unique desktop environment for complete control. A powerful Automatic Contact Distribution (ACD) engine delivers to the right profile Agent to maximise first-contact resolution and reduce handling time. Basic, complex, or dynamically-linked scripts are presented to Agents - sales pitches, compliance statements, objection-handling, or even calculation-tables. Flexible and Powerful. Multi-Channel Queueing presents all media types in a single, easy to use interface, increasing Agent productivity, satisfaction, and reducing time-to-resolution. A superior suite of Supervisor and monitoring tools. Listen, Whisper and Conference-in to dialogue. Configurable Supervisor views of Queues, Outbound campaigns, IVR’s and much more. Happy Agents and Customers. 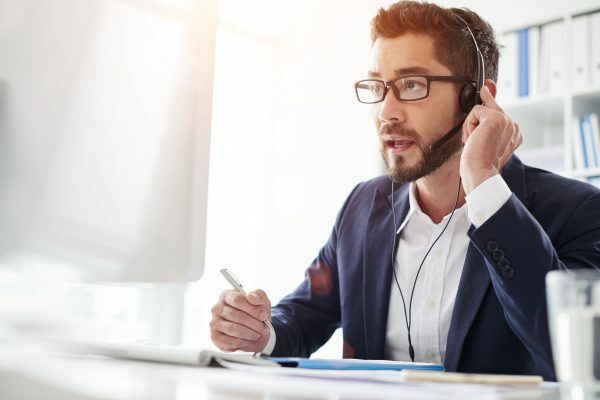 Respond faster, and connect with Customers' in their preferred ways. All communication history is presented to Agents in a single screen, regardless of channel. Rapidly add channels, features, and functionality as required. Try and test new communication styles without risk, and at little cost. Simple. Per User, Per Feature, Per Month. Pay only for what you need, when you need it. Everything included, no surprises. Delivered from CAL, the Ciptex high availability Cloud to work wherever globally you want. No upgrades, no diminishing returns, just software - as a service. We go beyond out-of-the-box software, with clever integrations. Workforce management, compliant payments, quality monitoring and much more. Add back-office telephony, unified communications, connectivity and more for completely seamless communications across your business or enterprise. PCI-DSS compliant card payment. Processing. Simple. Seamless and Secure. Email/SMS/Letter/Voice supporting your campaigns. Complete end-to-end campaign management and optimisation, ensuring maximum ROI. Easily manage staff schedules, forecast, demand and budget with powerful workforce management software. Capture, search, retrieve and share relevant and up-to-date information with teams and customers on demand in the Contact Centre or via customer self-service. Balanced scorecards, agent and client surveys maximise agent effectiveness with quality monitoring.